Recent research activities and news. 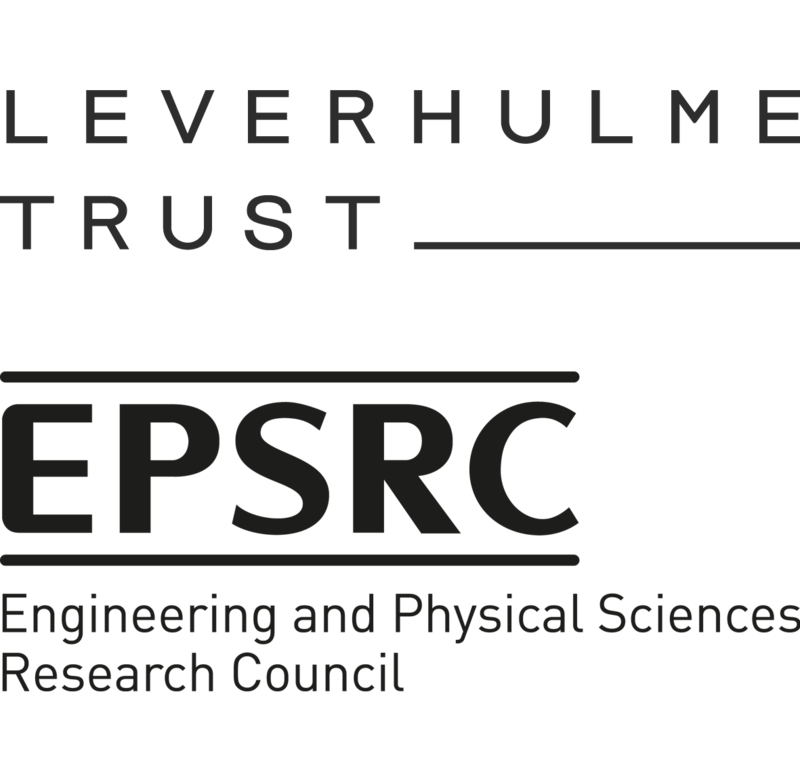 I am Principal Investigator (PI) for an EPSRC-funded programme of work: 'INTUIT: Interaction Design for Trusted Sharing of Personal Health Data to Live Well with HIV'. This project is highly interdisciplinary, bringing together experts in the HIV sector, Public Health, Interaction Design, Computer Science, Human-Computer Interaction (HCI), Health Psychology, Health Informatics, and Applied Ethics. The research programme is led by Northumbria University, in collaboration with Edinburgh University, Bristol University, City University of London, and University College London. Our research partners are CNWL NHS Foundation Trust, Public Health England, NAT (National Aids Trust), Terrence Higgins Trust, Microsoft Research, Yoti, The HIV Treatment Advocates Network (UK-CAB), and INTEROPen. The project commenced in November 2018, with a public launch held in conjunction with World AIDS Day, and is 30 months in duration. More information is provided on the project website: www.intuitproject.org. The value of using personal data, collected by individuals, for improving healthcare provision and the self-management of long-term conditions (LTCs) is increasingly recognised by healthcare providers and citizens. However, the communication of these data – and the inferences made about ‘health’ and ‘lifestyle’, are inextricably linked to concerns for managing trust, identity, privacy, and security (TIPS). Data sharing presents issues around personal privacy breaches, stigmatisation and discrimination. Through effective treatment, the Human Immunodeficiency Virus (HIV) has been transformed to a LTC with normal life expectancy, but remains highly stigmatised. The interdisciplinary INTUIT project seeks to identify and address fundamental TIPS challenges faced by those living with HIV in sharing self-generated data with care services, peer support networks, and private organisations. New digital tools are being developed to provide people with opportunity and choice for managing the trusted sharing of these with others. We envision innovative service propositions grounded in a new empirical understanding. Our cocreative and inclusive design approach engages non-academic partners and stakeholders in defining, conducting, and analysing the research. This includes: the HIV peer community and their advocates; academic clinicians; public health surveillance experts; and commercial and not-for-profit innovators in healthcare and identity management. The project ensures that insights have transferability to other contexts including managing mental and sexual health conditions. The research informs ethically responsible digital innovation strategies for healthcare provision to enable all citizens to live and age well in society. The interdisciplinary project is ambitious in scope and distinct by being led by design. The potential value of this design-led approach was noted by stakeholders at the project's first Strategic Advisory Board meeting that took place this month.